Mobilk - Etisalat welcomes the UAE to a new era of 4G LTE mobile experience as Etisalat announces the exclusive availability of Samsung Galaxy S3 4G LTE on the countrys widest, high speed Etisalat 4G LTE network. 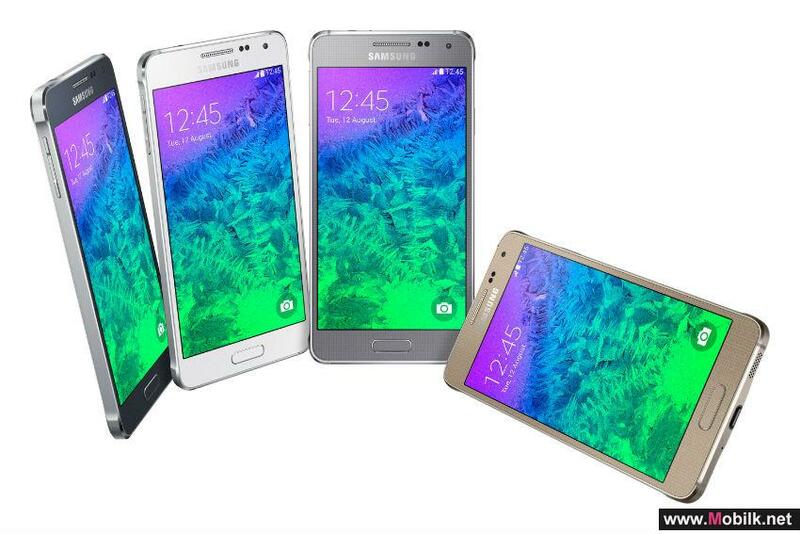 Etisalats customers can enjoy 4G LTE super speeds of up to 100Mbps on this new Samsung smartphone. Etisalat gives customers attractive options of contract-free pre-paid and post-paid bundled packages, starting 12 December 2012. Customers enjoy the flexibility to switch their preference between receiving free local or international talk time, bundled with their Samsung Galaxy S3 4G LTE plan. 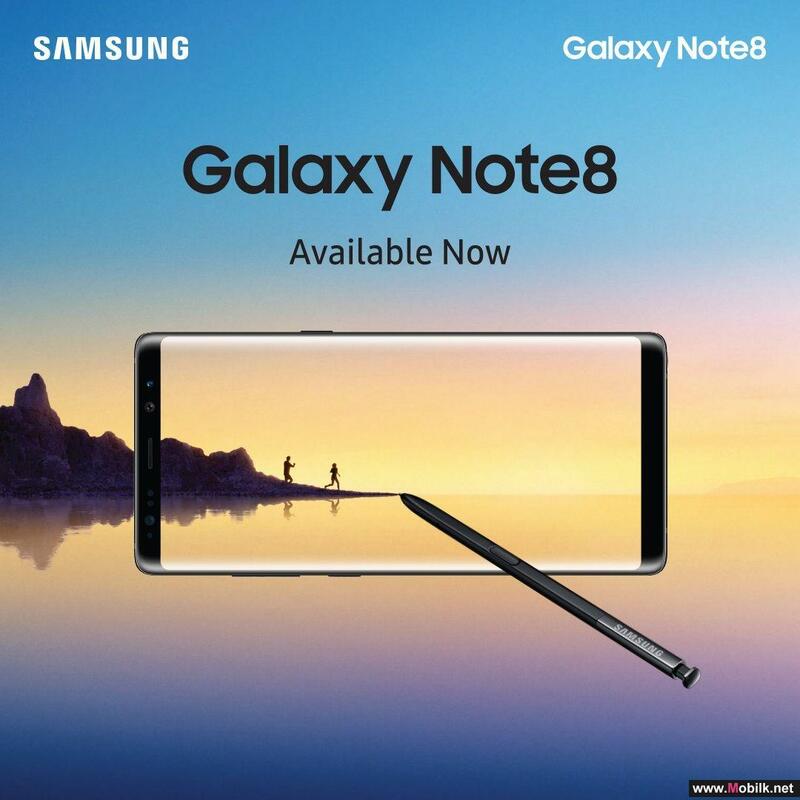 The new Samsung smartphone will have speeds of up to 100 Mbps which will allow customers to enjoy high speed apps such as video-streaming, online gaming and many other facilities on the nations first and widest 4G LTE network. Etisalats 4G LTE network has the capability to support speeds of up to 150Mbps and has recently conducted the worlds first 300Mbps speed test on its LTE network. 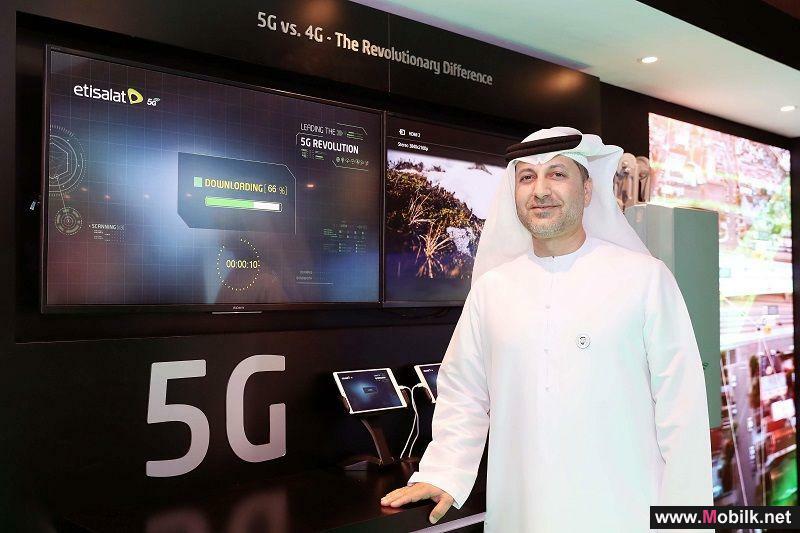 Chief Marketing Officer at Etisalat, Khaled ElKhouly is excited about the far reaching potential of the new smartphone device. 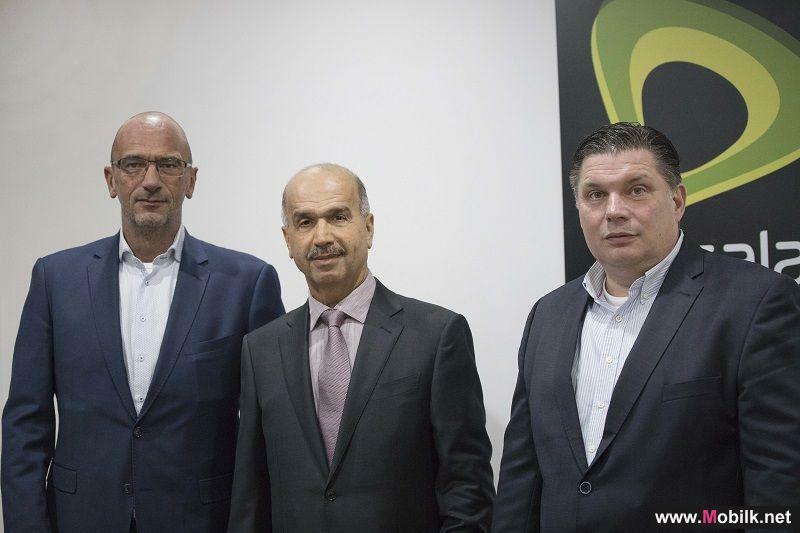 He said, "Etisalat was the first in the region to launch its widest 4G LTE network across the UAE in September 2011. While our customers have thoroughly enjoyed LTE super speeds through data devices available in the market, there has been a great demand for LTE-enabled voice devices. 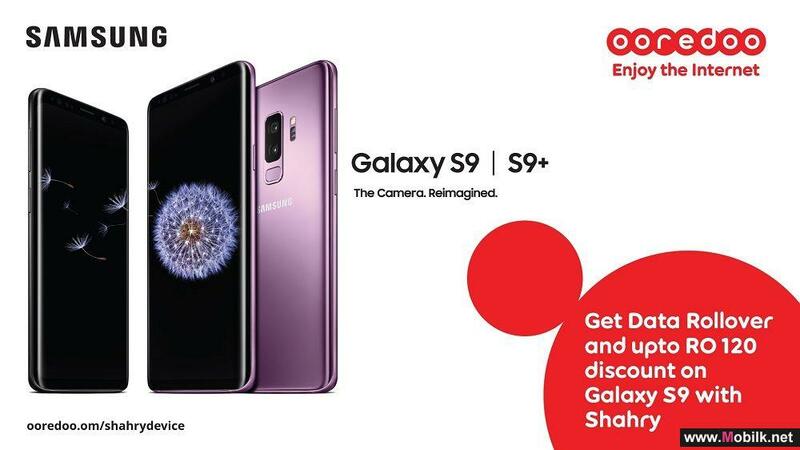 We are excited to be first in the region once again to introduce the Samsung Galaxy S3 4G LTE smartphone, allowing our customers to explore the unlimited possibilities of 4G LTE 100Mbps speeds, that too at an amazing price-back." The 4G LTE network provides coverage to 80% of the UAEs populated areas and allows full mobility and smooth transition between LTE and HSPA+. Customers outside 4G network areas will automatically connect to Etisalats 3G network ensuring their access to reliable and high speed internet wherever they go. Etisalats 3G network has the widest coverage in the country covering 99% of the populated area and is the most reliable high-speed data network in the country. 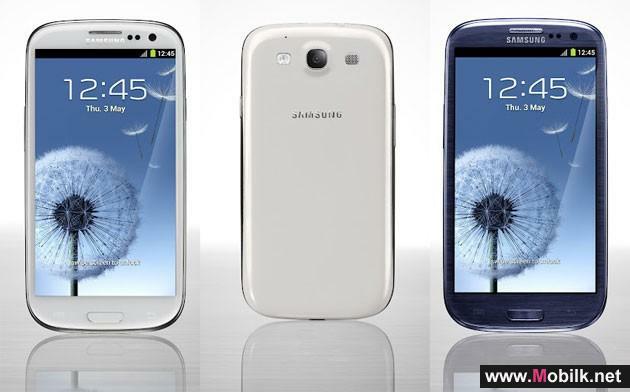 The Samsung Galaxy S3 4G LTE was created to compliment the lifestyle of the social media savvy individual. Featured as the intelligent phone for humans, it includes various innovative smart features such as Smart Stay, Direct Call, Smart alert, Social tag and S voice which promise to enhance the customer user experience. The operating system of choice here is Android 4.1 Jelly Bean, which is beautifully accompanied by Samsungs user friendly TouchWiz interface. 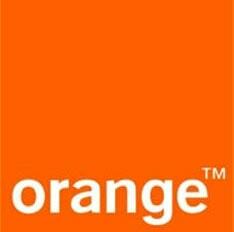 The phone is equipped with an 8 megapixel digital camera, a 4.8 inch screen and offers 16,384 MB of internal storage. In addition to this the S3 is also equipped with Additional Display Support, Ambient Light Sensor, Proximity Sensor and scratch resistant glass surface. Customers can subscribe to the new Samsung Galaxy S3 4G LTE plans and receive their devices from any of Etisalats Business Centers and Outlets across the UAE.